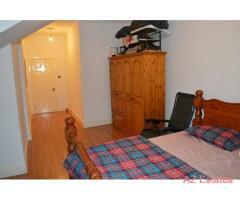 spacious Double room situated on Silverleigh Road in Thornton Heath. 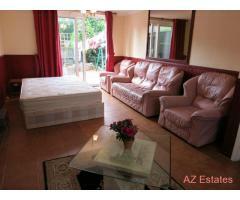 The rooms are laminated with neutral decor and come furnished with double beds and wardrobes. 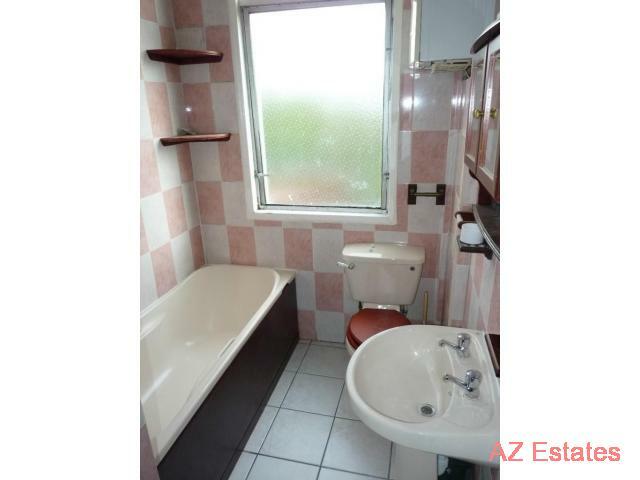 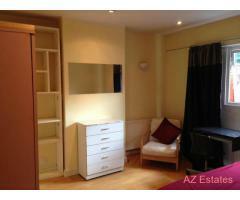 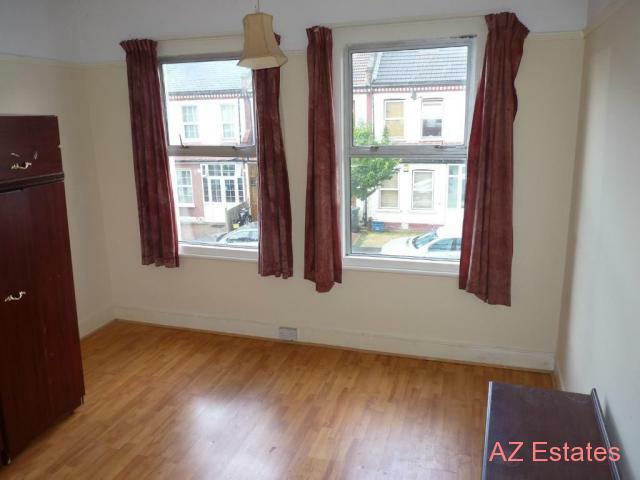 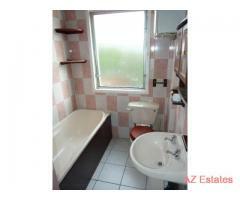 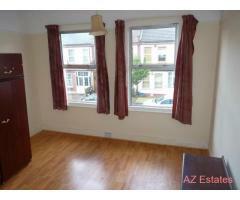 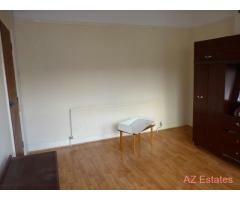 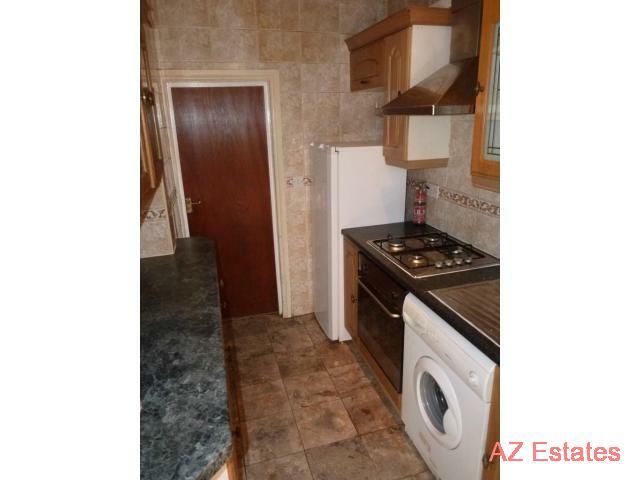 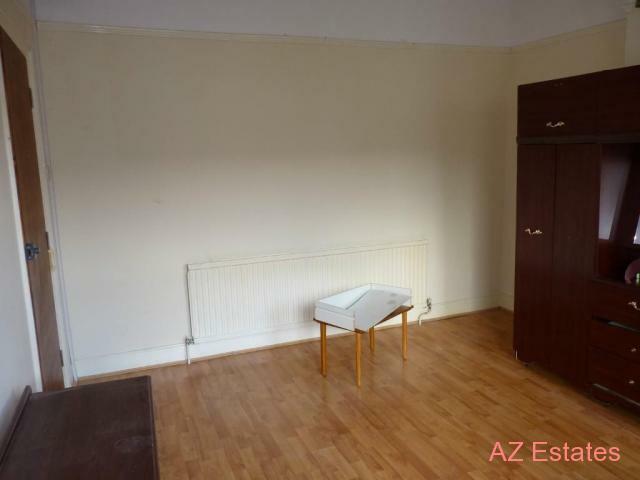 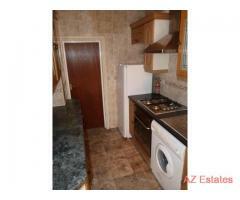 Rent includes: council tax, gas, electric and water rates.